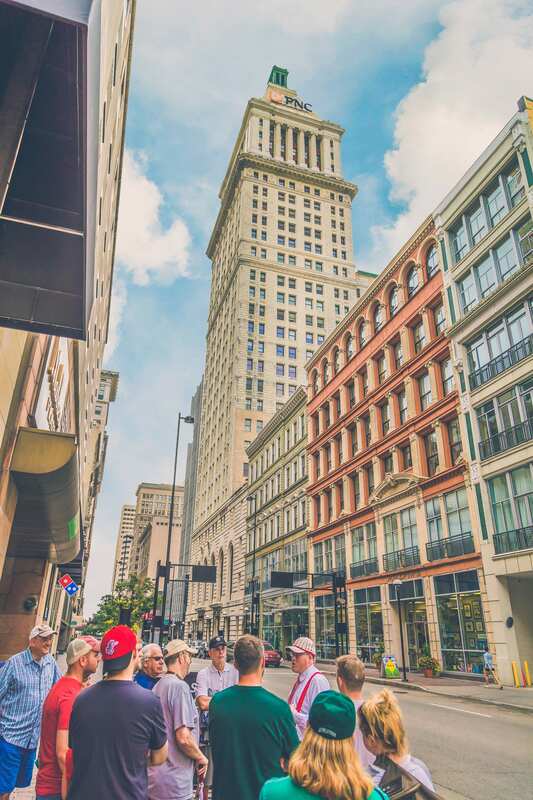 American Legacy Tours, in conjunction with the Reds Hall of Fame & Museum are proud to present the new 1919: The year that changed baseball walking tour of downtown Cincinnati, celebrating Cincinnati's central role in shaping the game of baseball. This Cincinnati walking tour is a favorite for baseball fans of all ages. 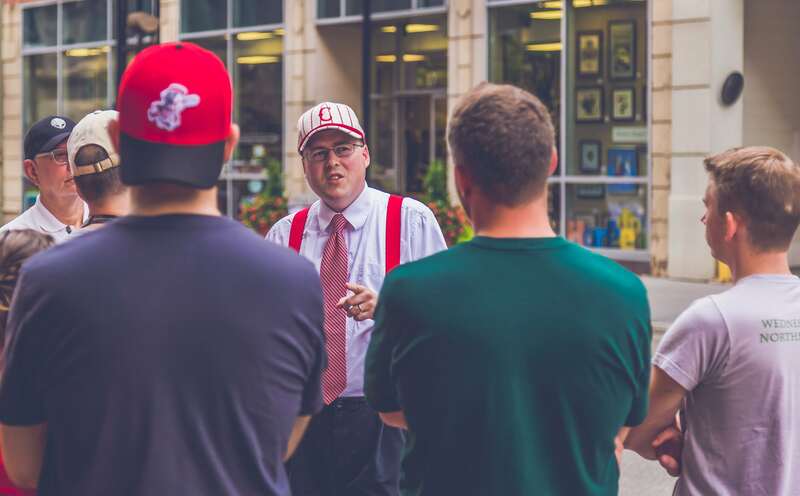 This tour focuses on the events and activities surrounding the controversial 1919 World Series that matched up the Cincinnati Reds and the Chicago White Sox. The events of the series are often associated with the Black Sox Scandal.